Whilst all of our villas are professionally managed and cleaned by our owner’s managing agents, we know sometimes it’s nice to have an additional clean during your stay*. 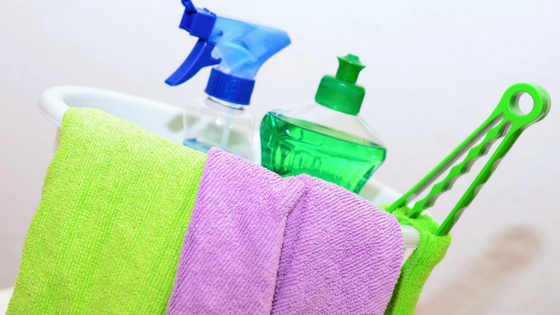 Whether it’s a one-off midweek clean or a daily cleaning service, we can arrange it all. Simply contact us here or call us on 01335 330251 with your requirements and we will get back to you with prices and availability.